With Bruco Intergrated Circuits we act together. They have the professional skills of developing IC’s. As a customer in the technology sector, you can make use of their skills. 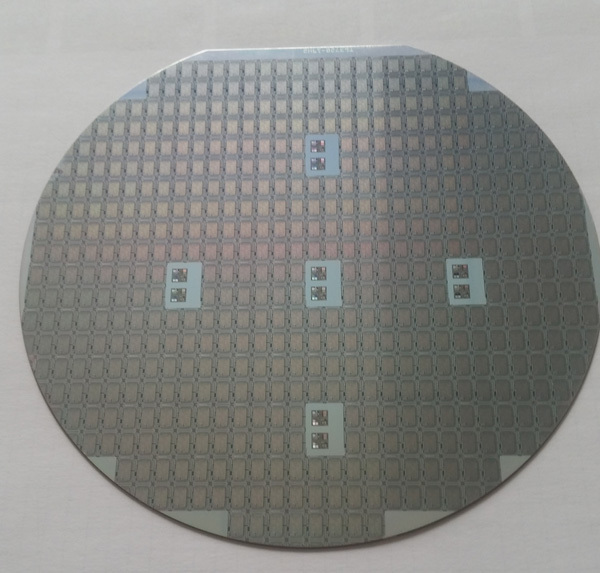 Storage of the silicon wafers is also no problem, these are stored in a conditioned warehouse, and are send at your request.